Social media is at the forefront of innovative digital marketing. In less than ten years social networks that were designed to allow us to communicate more easily have become prime sources of information for over 1.49 billion people worldwide and counting. And part of what empowers companies in this new information age is the difference that comes with social media monitoring for agencies. Managing to keep track of multiple social media campaigns and profiles for clients is crucial to the success of every agency. That’s why a tool catering to the specific needs of agencies can make or break a business. 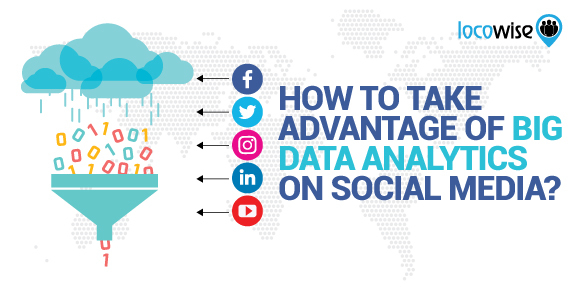 By focusing on what’s important for digital marketing experts and allowing the easy exploration of all analytics from social media, such tools ensure a smooth and effortless monitoring process for bigger companies. 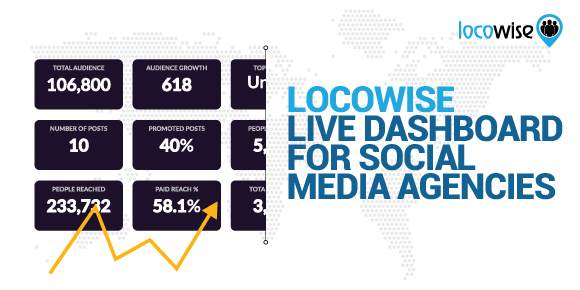 While this is a slightly biased opinion (Locowise is a social media monitoring tool for agencies), we decided to tackle the issue of why having niche-specific tools can increase return on investment for a company and ensure bigger profitability of a business. 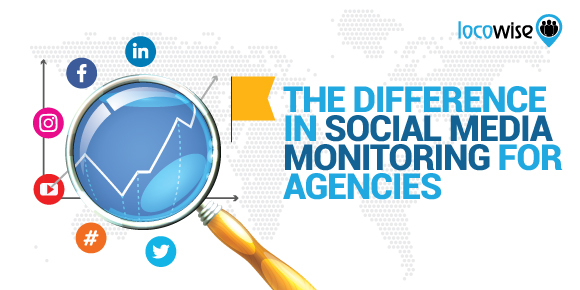 What makes a tool that is specifically designed for the social media monitoring needs of an agency stand out? Is there an actual notable difference between broader and niche tools? Without further adieu, let’s dive right in the topic. Tracking multiple profiles on the top platforms allows digital marketing agencies to get past the miniscule and provide their clients with valuable information to drive their businesses forward. Due to how innovative the market is, even the biggest agencies often find themselves unable to make their in-house processes seamless and effortless. In fact, most end up changing multiple tools over the course of work, which proves to be an ineffective solution. From having to train your staff to use the new tool to actually moving all of the social media profiles of your clients, changing the tool you are using often might result in an overall loss for a business. That’s why the better way to move forward is to test out a couple of tools of your choice with your team leaders and decide on the most effective solution for your particular case. During the testing process of a tool you should consider all the different ways you can actually tackle using the particular measurement features this tool poses. At often times you will find that the support staff of the tool can be extremely helpful in the process. Here at Locowise, for example, we provide our new clients with training on the best ways and strategies that will help you make or break business. Built from the ground up for agencies, we are highly focused not only on making your workflow more seamless, but also to provide data in easy to use and export visual ways in multiple formats, allowing you to present to present your client’s marketing success in an easy and seamless process. Moreover, with the option to add multiple brands, you might use Locowise as a tool to help you out get data for your potential clients so that your sales pitch gets much better. But the benefits of having a tool that is built specifically for social media monitoring for agencies don’t stop there. New startups often seek affordable and easy to use solutions, driving social media measurement and monitoring companies to try and cater to individual experts. Often built from the ground up to cater to the individual, such services try to combine multiple tools into one, resulting in a product that serves its purpose for most, but is often unusable for bigger agencies. Instead, with Locowise, catering to the specific needs of global digital marketing agencies, we try to provide with tried and true features that bring value to the workflow process of a company. 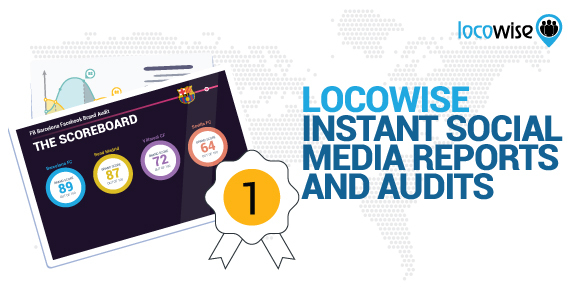 While Locowise is an extremely powerful tool for individuals and influencers alike, our vision is set to providing with easy multiprofile tracking, benchmarking, drilldowns, reports and more. At the same time, the UI itself is designed to be extremely intuitive and responsive and in case your team has trouble with using Locowise, we even have support staff ready to help you out and train you on the best uses of our particular features. By choosing a niche solution, instead of a global choice that caters to everyone, you will be guaranteed to receive unlimited value within the specific niche. 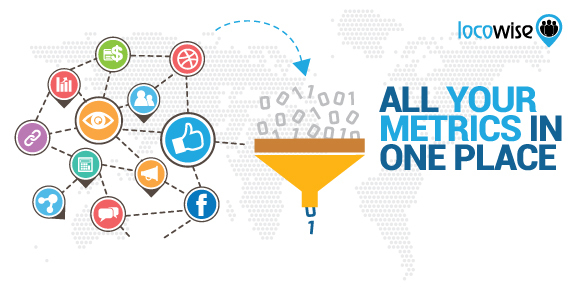 For example, even though you can’t actually post content through Locowise, the data that you will get is far more detailed, diverse and available in multiple exporting formats and reports that help digital marketing agencies ensure that they stay on top of their game in terms of data manipulation. Whether you want to learn more about how Locowise differs from other social media marketing tools or are interested in learning what makes social media monitoring for agencies so unique, we’ve decided to feature (what we believe) are the most notable features that define the difference. For starters, a tool designed for agencies should focus primarily on making the workflow process of that agency easier. For example, we do so by featuring multiple audit options alongside easy export of data and graphs in multiple file formats. What’s more, the tool in question should be powerful enough to empower agencies to better track and adapt their social media marketing campaign. This can be achieved via features which aim to make the review and adapt process and tracking of specific posts on a bigger scale easier. 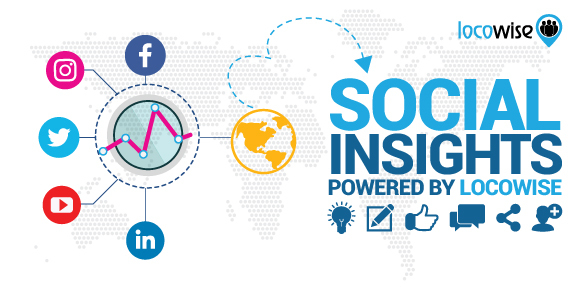 ● Social and Market Audits – These audits are designed to help digital agencies deliver visual infographic reporting for their clients and the social media performance of specific industries. They are a one click solution that provides with a PDF report and editable PPTX for agencies to use instantly. ● Live Dashboard – Live tracking of the social media performance of multiple accounts with different analytics and comparisons in a neat dashboard that is highly customizable ensures the motivation, success and instant response of digital marketing teams. ● Detailed Reporting – From multiprofile reports across multiple social media platforms to content drilldowns that allow agencies to pinpoint detailed statistics for each specific post in a neat UI environment helps our customers achieve an easier and more seamless workflow process. The question of why you should choose a social media monitoring tool that is specifically designed for agencies has a straightforward answer. Much like within other industries, products that are built with a specific niche customer base in mind end up better catering to that specific customer base. In comparison, products that are designed with a broader audience in mind might end up being satisfactory to a point. Yet, due to their appeal for larger audience pursuit, such products often end up not being fully capable of delivering the specific solutions needed within a niche or that might come with a niche solution. The same situation can be seen with big data analytics in social media. Due to the highly unspecified structure of the process of social media monitoring, agencies often require a seamless combination of sleek interface with broader customizability and detailed analytics. The same is not true for individuals or small start ups who are just looking to get a few numbers related to their social media marketing campaigns. Of course, the end decision is still made on a per-case basis. Often, much the same way we choose what to buy at the store, the first solution that comes to mind might end up being picked. The same processes that drive our other marketing decisions can drive the purchase of a software tool that ultimately can make or break our business. Thus, vigilance is key. Of course, at other times, the budget might not allow for a more sophisticated tool. Nevertheless, if you aim for social media monitoring for agencies, you should definitely consider spending enough time and resources into researching which tool will be best for your business and ultimately picking it to serve your business. Want to learn more about Locowise? Our helpful support team is here to explain more! Be sure to schedule a demo for your business or sign up for a free 7-day trial of Locowise right now.